Roceteer Inc. is a company founded by Mark Rowland to provide support to entrepreneurial ecosystems. The company launched in Las Vegas to provide support to all the companies that are in the Downtown Project ecosystem and will have up to 8 full-time ground team members and then up to 2,000 cloud team members all over the world. “A Ground Roceteer is a roceteer based in Las Vegas either full time or part time, whereas a Cloud Roceteer is a roceteer that is not based in Las Vegas but is fabulous and has offered either coaching, mentoring, consulting or training support to the companies. They could be anywhere in the world,” explains Mark Rowland. 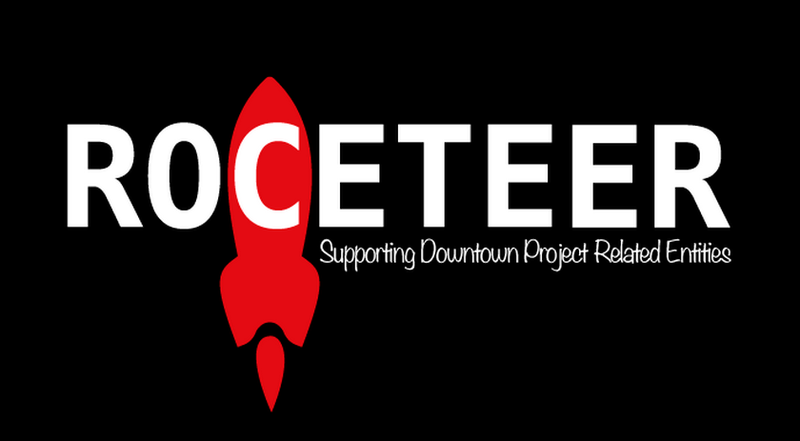 Roceteer is currently providing coaching, training, consulting and mentoring services and support for all the teams and companies related to the Downtown Project in Las Vegas. “We are a collection of Ground and Cloud Roceteers creating a unique support structure to the companies with the VegasTechFund and the Small Business Fund of the Downtown Project,” he says. When asked why he chose the name “Roceteer”, Mark Rowland says ROC is a very important acronym to him and it has many meanings. Mark Rowland says a support program for entrepreneurs is needed for all the ROC reasons mentioned above, in order to increase their Return on Capital, feel connected to a community, stay emotionally well, learn and grow as a human being and also as a leader in a team. The team’s aim is to provide the best support they can to the entrepreneurs in the community to allow them to flourish and, in doing so, increase the ROC for the community, themselves and their investors. When asked about the top challenges entrepreneurs face, Mark Rowland and his team says they see entrepreneurs are challenged to staying positive, happy, energized, boost self-confidence and maintain self esteem through stressful times. The Roceteer team also works to support teams to understand the value drivers of their business and communicate that effectively in a pitch process, including realising that the business may not be performing as well as they hoped and helping them to either pivot or at least gather the data they need to create a compelling story. Lastly, the Roceteer team has been supporting the teams to work better together, whether this be supporting co-founders work better together, or the CEO to the investors, or the team between themselves. Roceteer is a separate entity to Downtown Project and VegasTechFund, although the team does support all the companies within the two organizations. “It is important that we are independent and that we are perceived as independent because we will be supporting the entrepreneurs and asking them to share their fears and challenges and we would like them to be open and authentic and not worrying about their story being shared with people that could be making investment decisions,” explains Mark Rowland. Interested in working with the Roceteer team? Below is the team right now, but Mark Rowland says they are quickly are growing!